Call Us 205-564-5411 and join the Phenix Family today! Conveniently located near the junction of Highway 280 and 459, Phenix Salon Suites at Patchwork Farms is easily accessible to all of Birmingham. 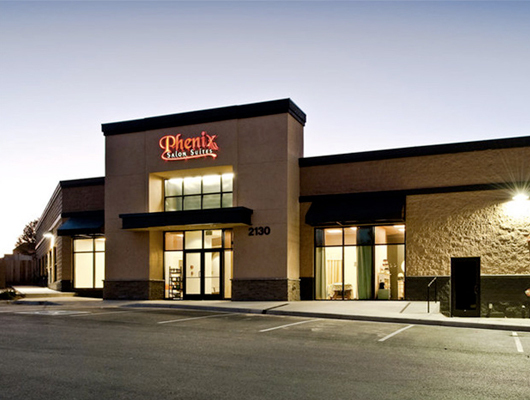 Come see why Phenix Salon Suites is the premier salon suites concept in Birmingham.